Jimmy has spent the greater part of his life in the sports and fitness business. In High School he was named All Conference Corner Back, All Conference Running Back, and Northern California Leader in the 100, 200, 4 x 100 relay and long jump. He started as a freshman at UNLV and participated in NFL Rookie Camps with the San Francisco 49ers as well as the Atlanta Falcons. 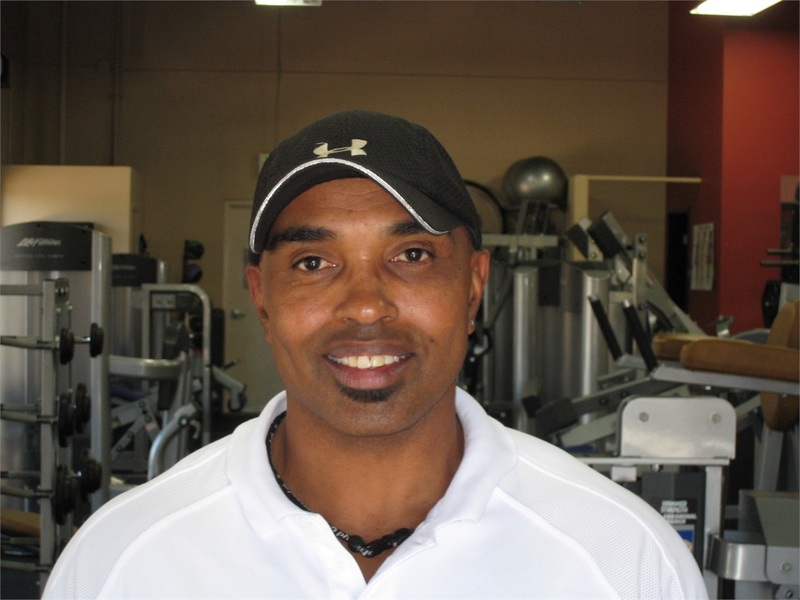 For over 20 years Jimmy has been managing health clubs and working with clients to attain their personal fitness goals. His experience includes providing skills instruction and motivational coaching in individual and group lessons to men, women and children aged 12 and up; teaching children and adults with physically limiting conditions; and coaching players on advanced skill development. Whether running a 2-hour clinic or working one-on-one, Jimmy seeks to instill confidence and provide encouragement to his clients by setting goals, monitoring progress, answering questions and providing feedback.